Photo damage correcting treatment for daily use. 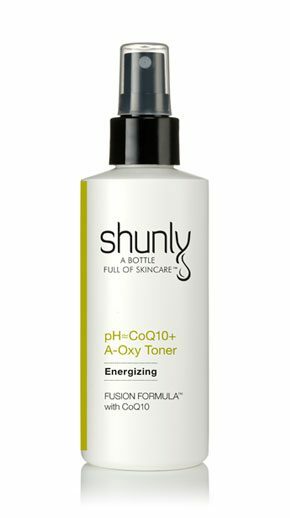 This powerful, lightweight antioxidant FUSION FORMULA® featuring Phloretin and Vitamin C, both of high concentration, provide an advanced PREVENTION performance (as of 3 SkinCareActs™) against harmful UV radiation. This complex and innovative formula helps reduce existing skin damage caused by free radicals as well as prevent existing damage from worsening. Instantly fades sun spots and age spots, reduces erythema, and promotes even skin tone. Quickly absorbing, can be used under daily make-up. Deionized Water/Aqua/Eau, Vitamin C (L-Ascorbic Acid), Alcohol Denat., 1,3-Dihydroxybutane, 1,5-Pentanediol, Glycerin, Zinc Sulfate Heptahydrate, Phloretin, L-Glutathione, Asiatic Acid, Citric Acid, Alpha-Arbutin, Bioflavonoids, Phenoxyethanol, Hydroxyethyl-cellulose, Hyaluronic Acid. the result much faster compare with other big brand and my skin feels and looks different. I really love this product and will continue to use it. 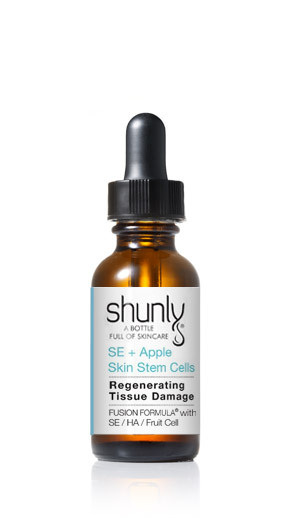 I love all the antioxidant serums from Shunly brand. I have combination skin year around so I normally switch back and forth with CF+Phloretin and CE+Ferulic depend on the season. I use this CF+Phloretin in summer time to control my oily t-zone and use CE+ Ferulic for winter time to hydrated my skin without dry. I used to use other brand that are much more expensive but their serums always came with brown color which is you can tell its not fresh. My facial lady recommended me to switch to Shunly serums and my skin felt big different the minute I used. Every bottle came in fresh with clear color and never was brown color and I know I am using the good product. 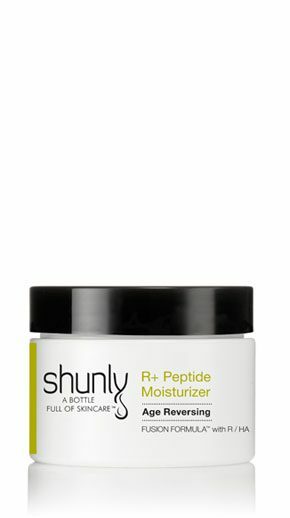 I can see better results from Shunly serum than other brand that I had been used in the past. You know it when you experience with good products and your skin immediately give you the results. Shunly antioxidant serum is the best prevention serum I ever use and will never go back with other brand.